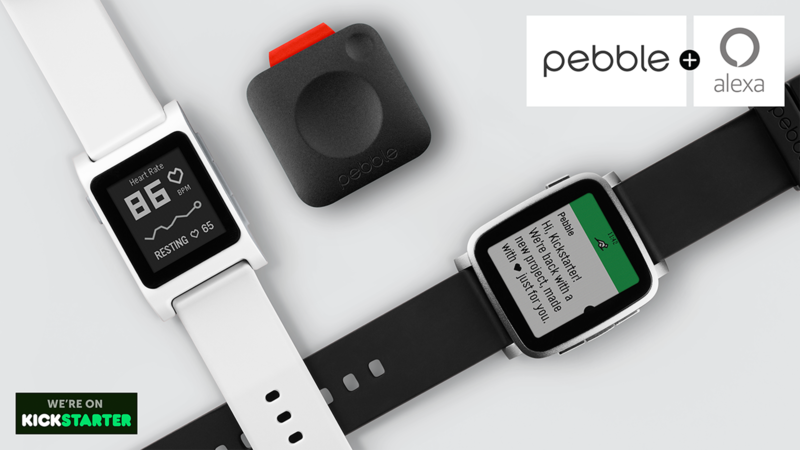 Four years ago, Pebble embarked upon a record-breaking Kickstarter campaign that attracted a wide fan base. Consumers were won over by the company’s original water resistant, durable smartwatch with a weeklong battery life. This brings us to the company’s Pebble 2 smartwatch that is now focused on fitness and health tracking. The base model of the line is available for $99, with another model retailing for $130. The second model features sensors on its underside for the tracking of heartrate throughout the day and as you exercise. This new smartwatch also features a workout option, can track walks and runs as well as generic workouts. Even if you do not choose to activate the workout option, the Pebble 2 can automatically know when you begin to increase your levels of activity. This new smartwatch looks slightly different from its predecessor. It features a 1.26 inch, black and white e-paper display with a Gorilla Glass lens and manufactured of polycarbonate. It does need to be noted that the display is not a touch screen, it does contain physical buttons that are user-friendly. The Pebble 2 is thinner than the original Pebble smartwatch. The bezel is smaller, which makes the display screen seem larger. The watch is water resistant to upwards of 30 meters and contains a built-in microphone for responding to texts messages. It does need to be noted that there are some limitations for the smartwatch in regards to iOS, mainly when connected to the following networks: T-Mobile, Verizon and AT&T. There are so many wonderful gadgets and accessories for these types of items such as watch straps you can buy on Tao Bao or the Solar Power Bank available at Savfyshop – this kind of gadget allows you to charge your mobile on the go or while you’re even out in nature, and it can be a complete life saver for some people, and it’s also great for the environment! The Pebble 2 also features hardware additions include an optical heart rate sensors. 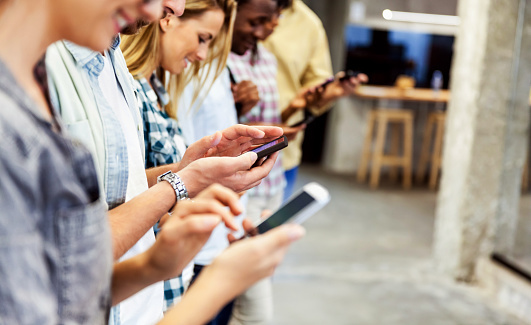 Additionally, the company utilized activity-based software on an algorithm that has been developed by a PhD candidate in neuroscience from Stanford University. Users of the Pebble 2 will notice that their daily step goals are consistently changing. This is due to the company wanting users to utilize their own personal bests as guideposts as opposed to some arbitrary number. With the new smartwatch, the exercise tracking is automatic and the watch with give you a [digital] thumbs up for moving about. At times, you will receive readings that make absolutely no sense. It will make you wonder if the software governing the heart rate tracker is defective. Hopefully the company will offer a fix for this very soon. If you can disregard the issues that are plaguing the heart rate tracker, the Pebble 2 is a good choice in the realm of health and fitness tracking smartwatches. It is a nice improvement over the original Pebble smartwatch due to its built-it microphone, smaller bezel and it being slightly thinner. The battery life outlives all its competitors. It is said to last a week long, but you can be certain to get a full six days out of it before it will require a charge. You will also want to note that the Pebble 2 is far less expensive when compared to the Apple Watch or the Android Wear Watch. The design choices are up for debate, but all-in-all the smartwatch is ideal for those new to the trend and wanting to get their feet wet. Technological advancement in the 21st century has led to rapid innovation of new accessories each passing day. Even before you get accustomed to that new gadget you acquired recently another gadget far much better than what you had dreamt of is innovated and released. Here is a list of just a few interesting accessories or gadgets that you never knew existed. This small projector has changed the way presentations have been done over the years. The amazing thing is that once your PC, laptop, MAC or any of your smart devices’ screen is projected on the wall or any flat surface of up to 2 metres, the projected screen turns into a touch screen. From the huge touch screen you can do a lot of manipulation just like on a Smartphone or tablet. Everybody seems to be on the “go” mode and with everything becoming small and slim to fit our new lifestyle, printers have not been left behind. ZUtA has innovated a pocket size robotic printer that can be literally put in the pocket. Interestingly, it can comfortably print on all sizes of paper. This small gadget could project our security systems to the next level. The small rotating camera is able to track all movements through motion sensors. It also records the time during which those movements took place. The footage is of high resolution and in case there is change of contrast when the small robotic camera is at work, it changes lenses to take even clearer footages. Padlocks have always been used together with keys but that might become a thing of the past as we welcome the first Bluetooth padlock in the world. The huge benefit of this kind of padlock is that there are no bunches of physical keys to get lost, stolen or duplicated. You will also rest assured that that your valuable property is well protected. Have you ever wished that you could see in the dark like the nocturnals? Well, wish no more. FLIR camera is here to make your wish come true. This thermal imaging camera will give you an incredible vision at night and you can see 350 to 500 yards away. With this durable camera, you can enjoy your night camping or hunting even more or just use it for tracking thieves and trespassers who like to take cover in the dark. This case has made selfies, video watching and other hand-free activities you do with your Smartphone extremely easy and enjoyable. To take a selfie for example, all you have to do is to place your Anti-gravity case-covered-phone on any flat surface in front of you and click the camera button. The case which is made using nano technology is temperature resistant, durable and easy to clean. There are times when you try to access apps on your phone as quickly as possible to no avail. This instant button has come to your rescue. All you have to do is to plug it on your phone and access all your apps instantly with a single click.